A little bit of flora. 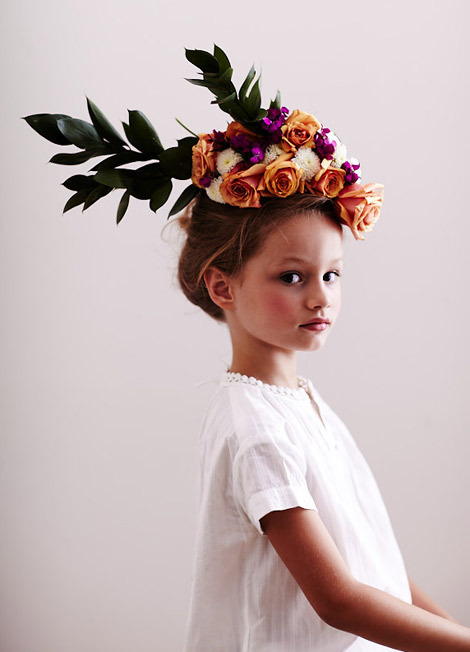 Plus beautiful DIY crepe paper crowns. Forget the kids - I want one for me!